A customer of ours sent along these pictures of her son enjoying some of the cool products from our shop! Kids just love rocks! 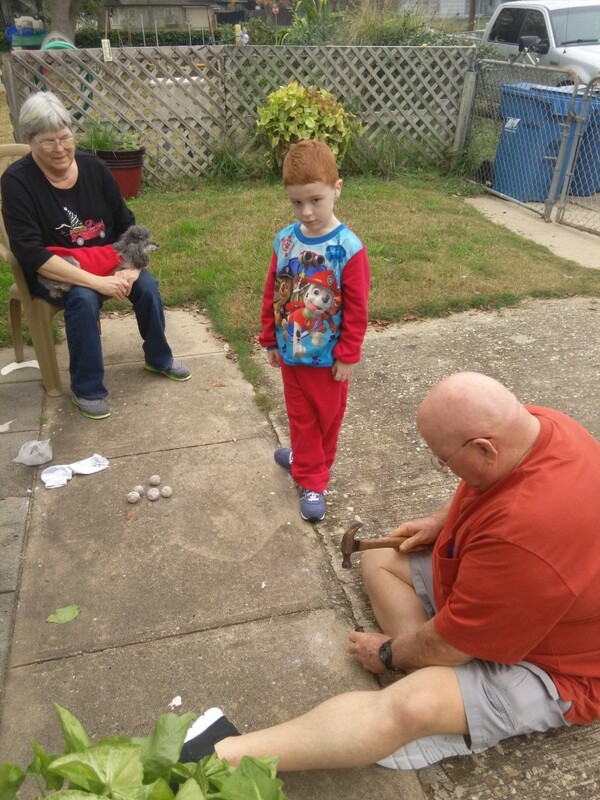 There is something fun about kids and rocks… breaking geodes, learning about minerals and crystals and then digging for fossils. 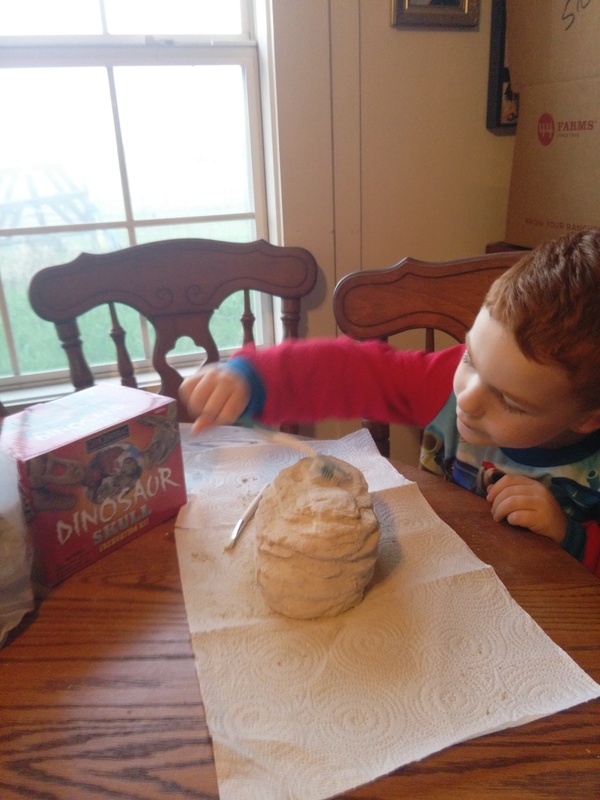 We love to see how our friends use their cool rocks from Dragon Mountain Treasures! 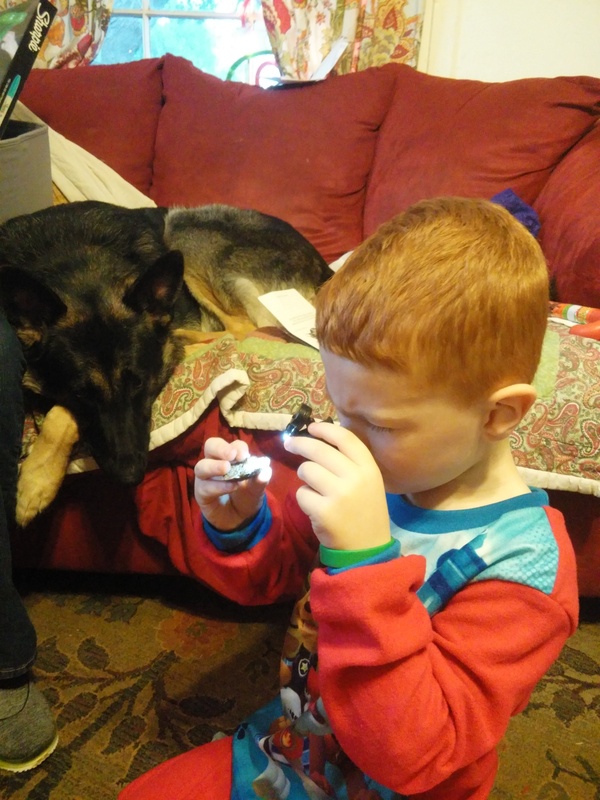 It’s why we exist… for kids and rocks!